Here you will find IBPS Clerk Exam Syllabus 2018. Bharathidasan Institute of Management (BIM) is a business school that is known for offering excellent education to those students who aspire to become an entrepreneur or aim of achieving higher position in the field of business management. 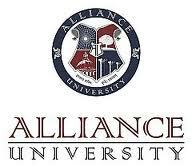 Alliance Business Academy is one of the most preferred institutes for management training in India, which was established by Alliance Business School in the year 1996. The Army Institute of Management, previously National Institute of Management Calcutta (NIMC) is a graduate business school located in Kolkata, India. 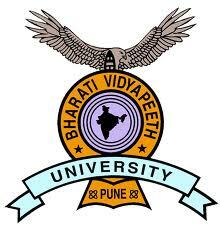 Bharati Vidyapeeth Deemed University was founded by Dr.
BLS Institute of Management was formed in the year 1997 by a renowned corporate group BLS, which has been an active player in the field of business management since past many decades.